and have sleepless nights in your bed. 'Madam are you a pessimist? Lol. Balance. Nice of him to be so honest. Very good poem.  This poem like all your poems has both humor and spirituality combined, thank you for that. There are those who don't want to know about global warming but the evidence for it is now overwhelming, and we should all be very concerned. This is a good poem that says it all with commendable economy. Good write!